What’s in a name? The IEEE asked that the podcast move in a new direction just as I was spending time in Germany studying the European approach to high technology. Tech is Tech, as we all know, but different people do different things with it. And if you don’t understand the subtitles of local ideas, you may miss how people interpret or manage technology. 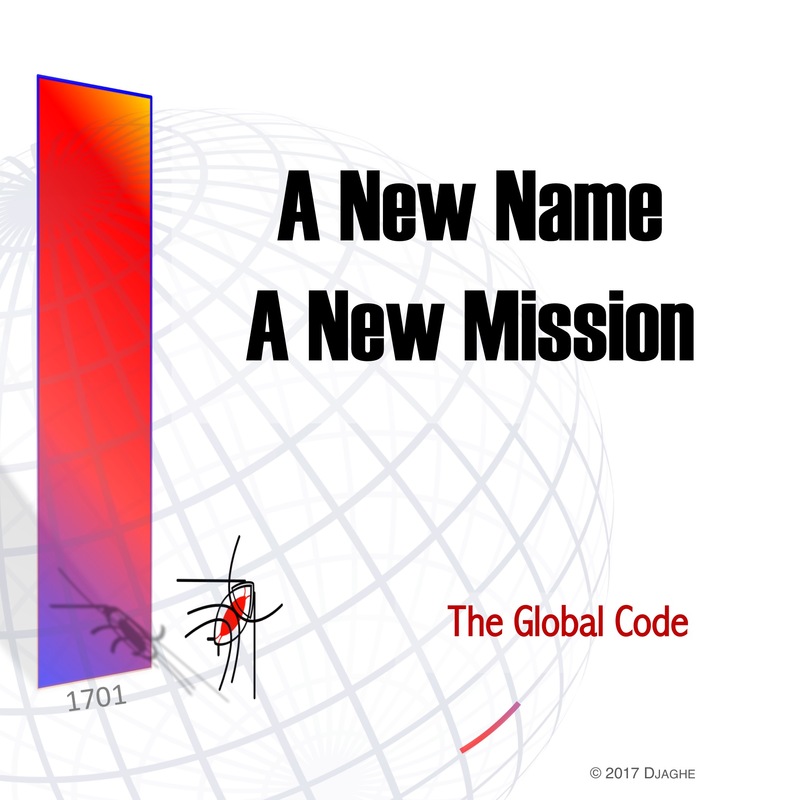 Se we begin in a exurban suburb of Hamburg with a new name The Global Code. This entry was posted in 2017, Global Code. Bookmark the permalink. ← 1704: The Revolution of Industrie 4.0?